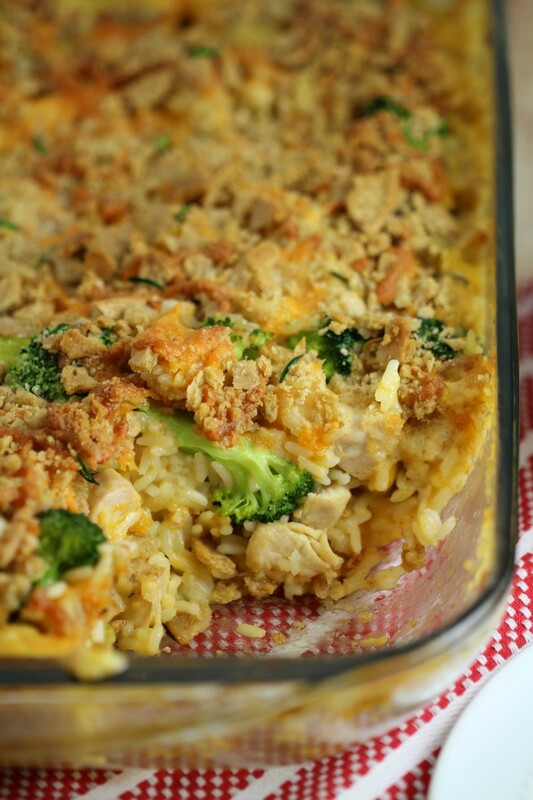 Chicken Divan Casserole with a Cheesy Oat Topping - Frugal Mom Eh! 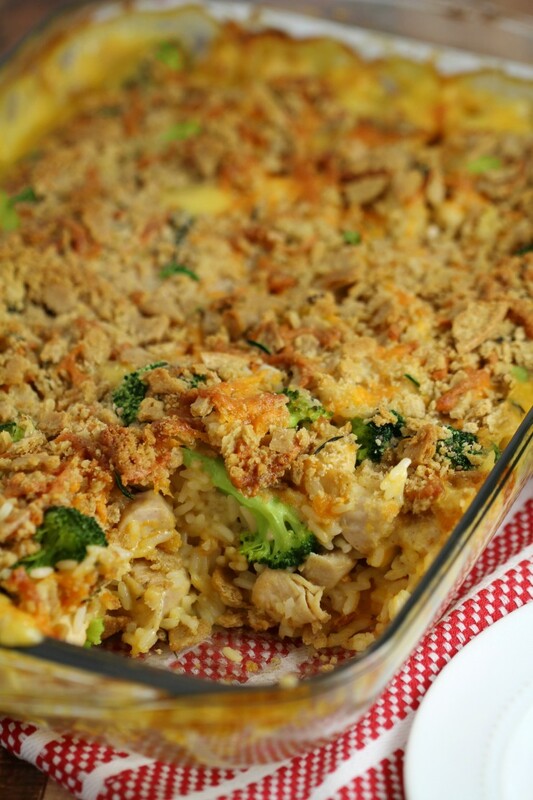 This Chicken Divan Casserole with a Cheesy Oat Topping is a comforting and delicious family meal idea featuring chicken, cheese, rice and broccoli. 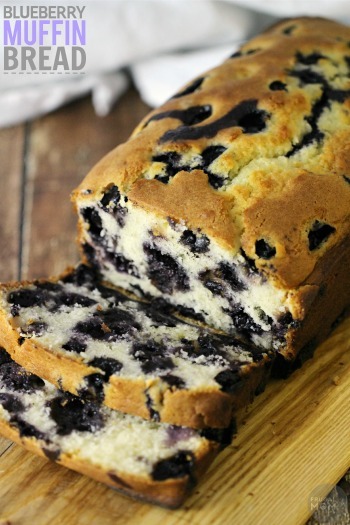 It can also be made gluten-free without a hassle. Did you know that January is National Oats Month? 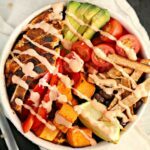 It’s the perfect grain to celebrate in January – it’s that time of year we are all looking to eat healthier but maybe also want to eat hot, comforting foods. Oats offer many health benefits from helping to reduce the risk of heart disease to helping weight management by keeping you feeling full for longer. 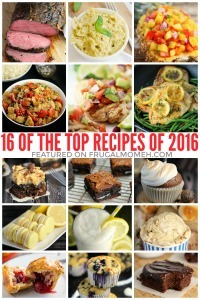 Oatmeal porridge, cookies, and granola are popular ways to eat oats but that is really only the beginning. Oats have been Scotland’s main cereal crop since before the Middle Ages as they are hardy enough to grow in the Scottish highlands cold and wet climate. Oatcakes have been a Scottish tradition for nearly as long, and are even often referred to as Scotland’s National Bread. Oatcakes are a type of flatbread, similar to a cracker. 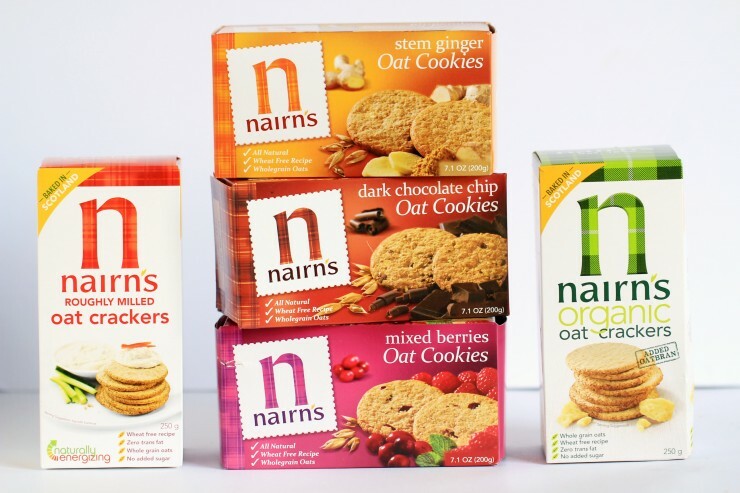 Nairn’s have been baking oatcakes since 1896 using only wholegrain oats grown in Scotland although they now have a versatile range including oatcakes, oat crackers, oat biscuits, and gluten free products. What I really admire about Nairn’s is their commitment to simple, wholesome flavours and products. Nairn’s Oat Crackers have a lovely toasted, nutty flavour to them and a crisp texture that is just so satisfying, They pair well with a variety of flavours as well which makes them perfect topping with anything from peanut butter and jam to getting more creative like these Marinated Persimmon with Prosciutto and Goat Cheese Topped Oatcakes. 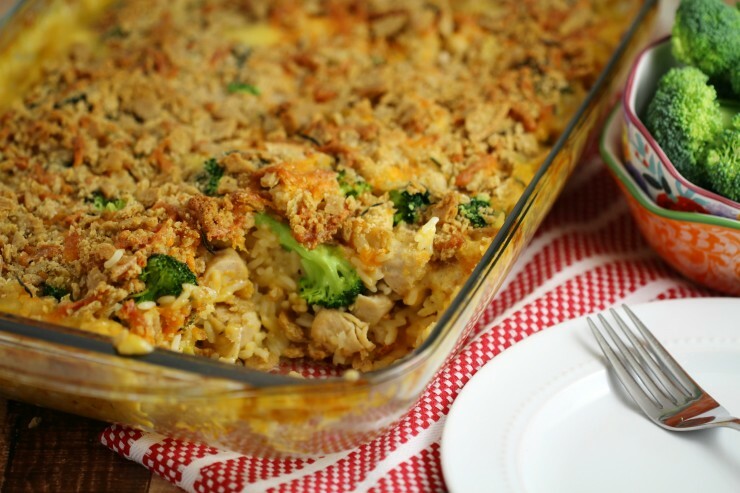 Oats can also be incorporating into many savoury dishes in unexpected ways, read on for my delicious and comforting recipe for a Chicken Divan Casserole with a Cheesy Oat Topping made with Nairn’s Oat Crackers. 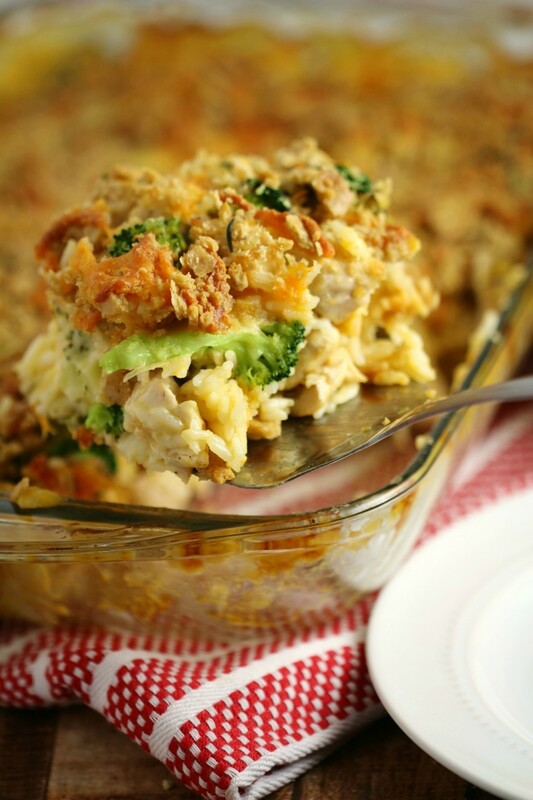 Chicken Divan and other casserole dishes work really well with a crisp topping. 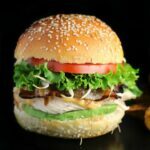 Crisp toppings are typically made with breadcrumbs, however it is an easy swap to get more oats in your diet by using Nairn’s Oat Crackers, especially when serving someone with gluten intolerance. 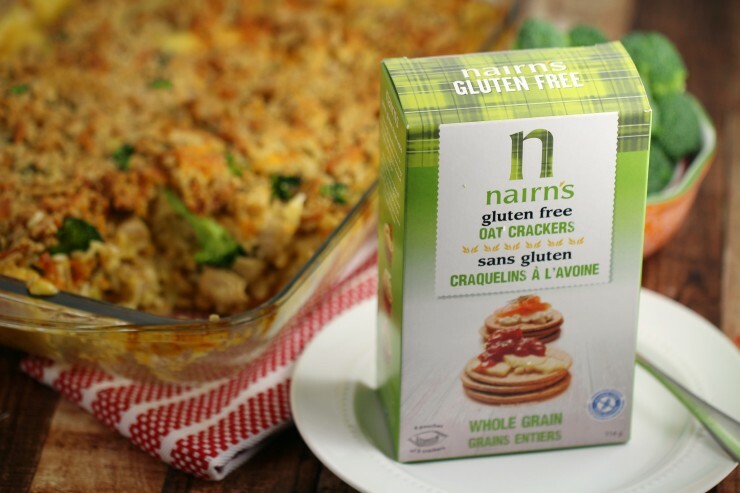 Oats are naturally gluten free, however they can come in contact with other grains during processing so if you intend to serve someone requiring a gluten free diet be sure to swap with Nairn’s Gluten Free Oat Crackers. 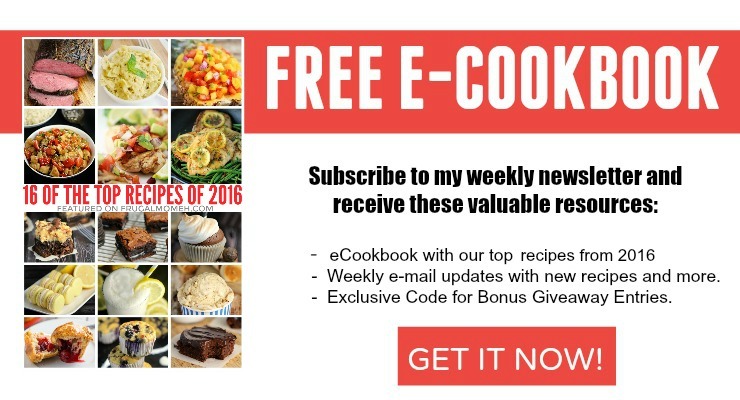 Heat the olive oil in a large skillet. 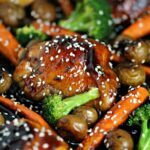 Add cubed chicken and cook on medium-high heat until the chicken starts to brown. Season with salt and pepper to taste and stir in garlic and cook until garlic gets aromatic then remove from heat. 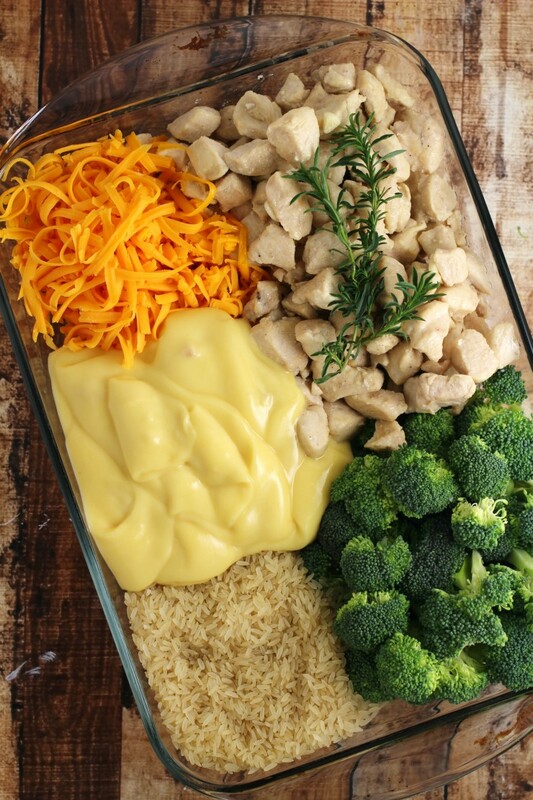 Mix chicken, rice, soup,broth, broccoli and 2/3 of the cheese in a 9×13 baking dish, (you could combine in a large bowl if you enjoy washing dishes,) until well combined. Combine remaining cheese, Nairn’s Roughly Milled Oat Crackers crumbs, and savoury in a small bowl. 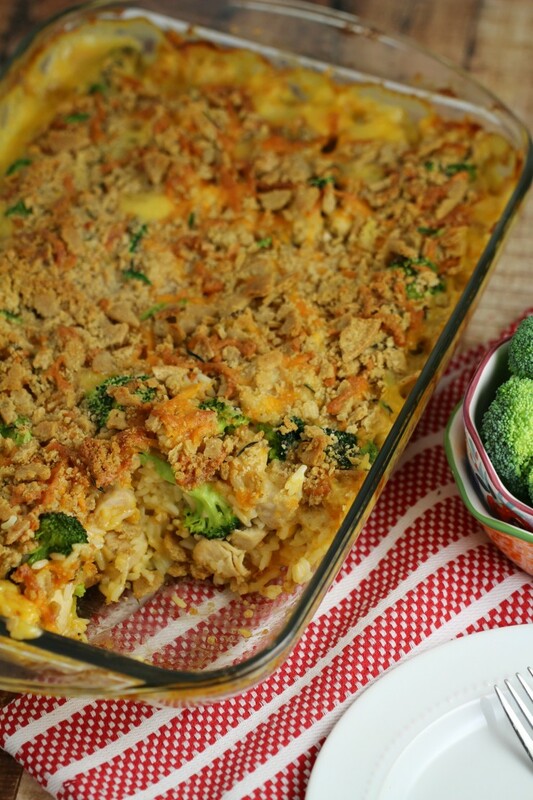 Sprinkle over the top of the casserole, and drizzle melted butter over the top. 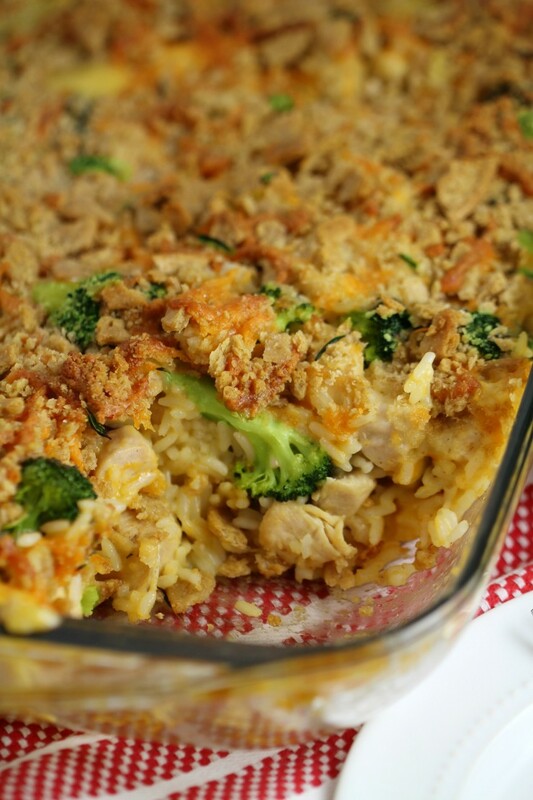 Bake for 35-40 minutes, or until rice is tender and the casserole is heated through. 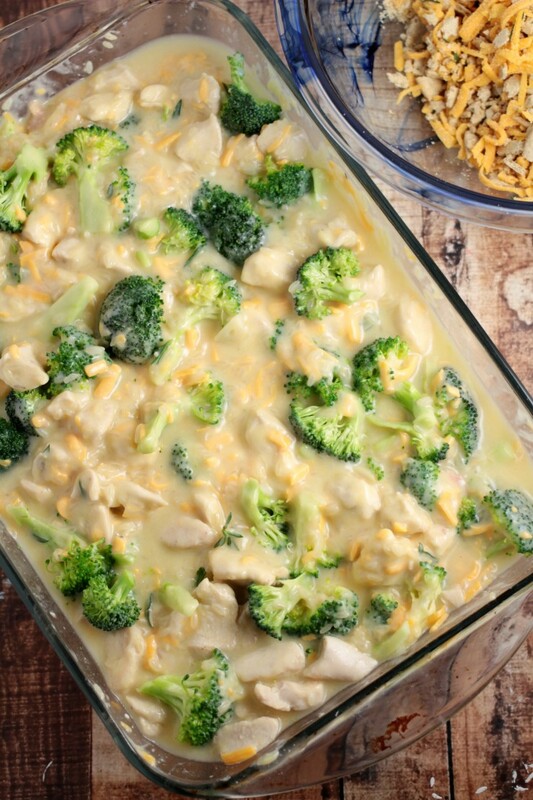 Mix chicken, rice, soup,broth, broccoli and 2/3 of the cheese in a 9x13 baking dish, (you could combine in a large bowl if you enjoy washing dishes,) until well combined. Combine remaining cheese, Nairn's Roughly Milled Oat Crackers crumbs, and savoury in a small bowl. 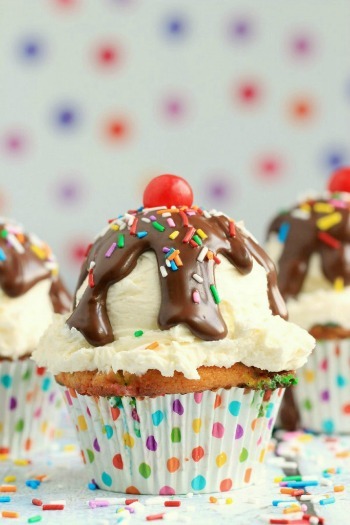 Does this ever look tasty! 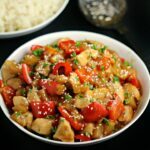 Very simple to make, I think I need to try this for dinner this week!